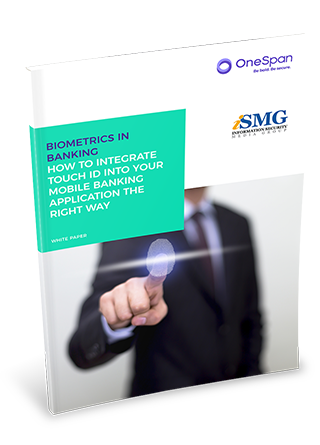 Merits of the OneSpan Mobile Security Suite, which helps institutions reap the security benefits of Touch ID. Please fill in the form below to download your free copy by VASCO and iSMG. Close the gap between mobile banking and online banking... Get prepared!